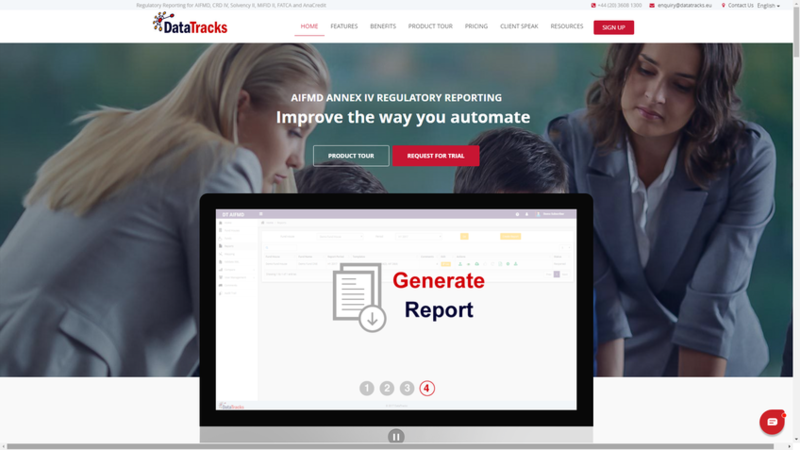 DataTracks’ AIFMD solution aims to be a one-stop support tool for filing the AIFMD Annex IV with ESMA. AIFMD Annex IV Reporting requires Alternative Investment Fund Managers to provide systematic, detailed reports on their assets, transactions, investment strategy and activities, risks and business relationships. Even the most seasoned fund managers find Annex IV reporting a complicated task.